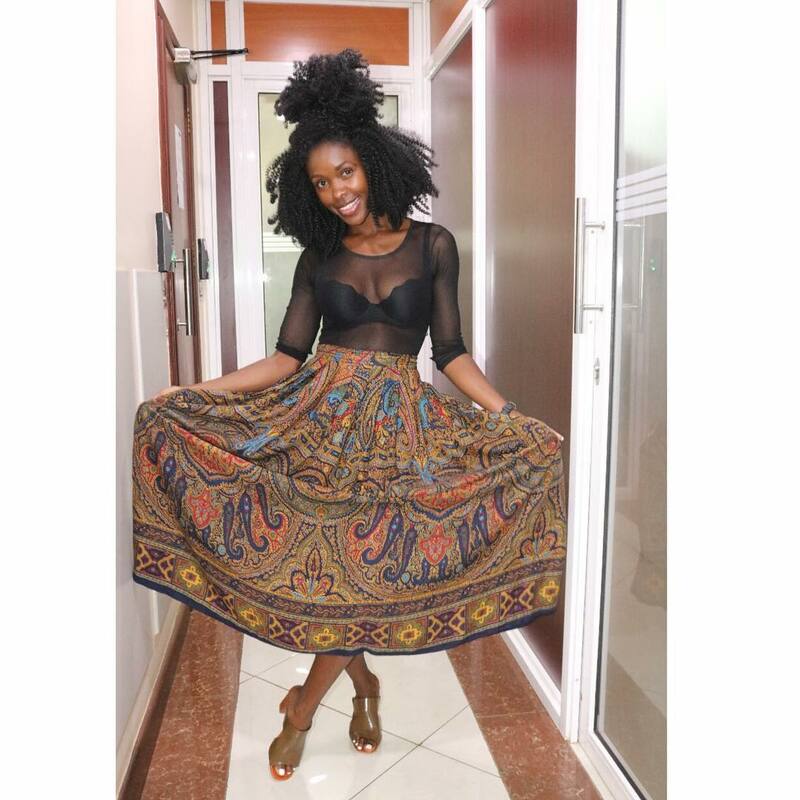 Popular actress Jacky Vike popularly known as Awinja is a beautiful woman. 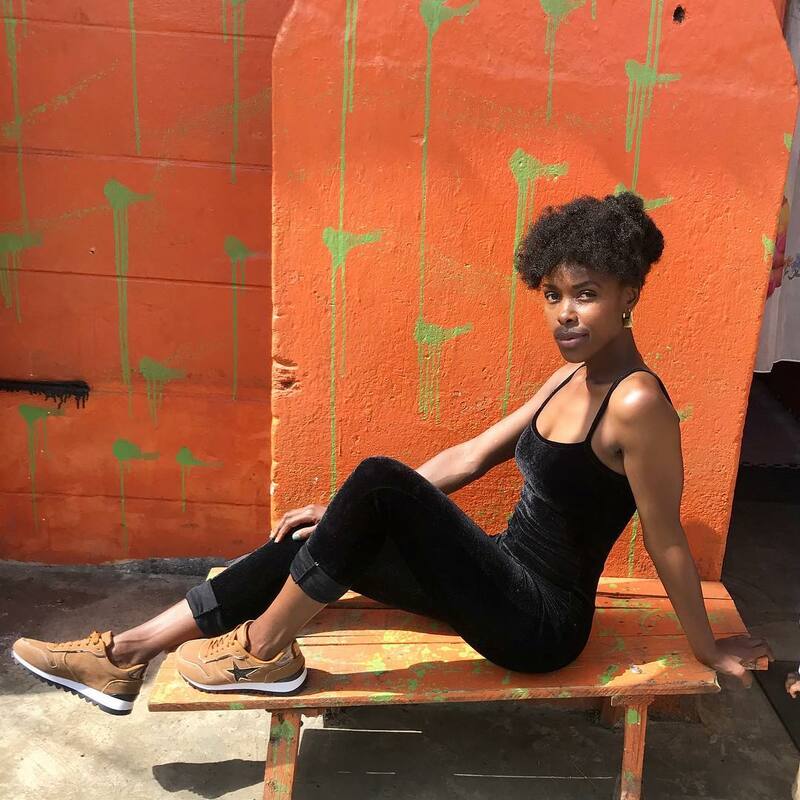 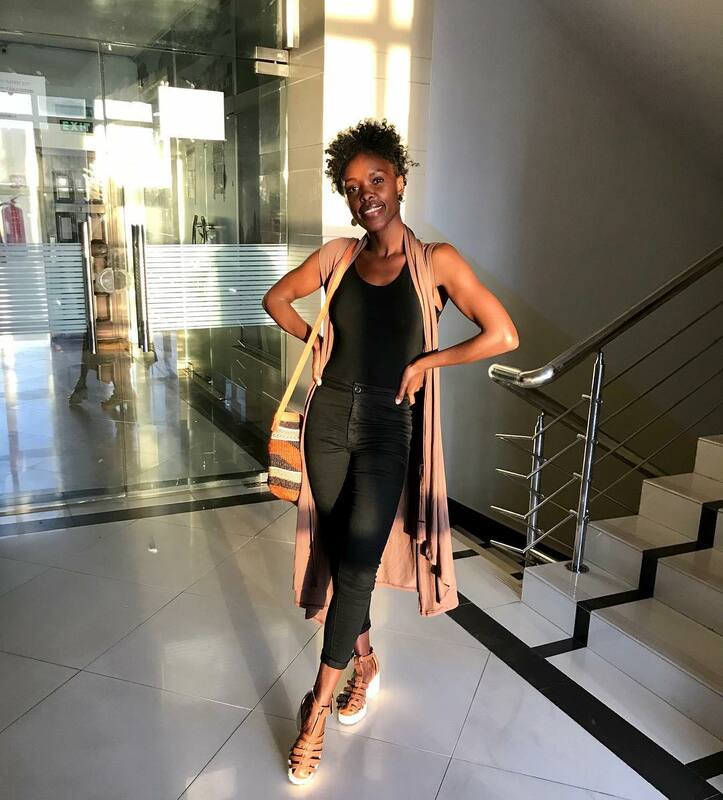 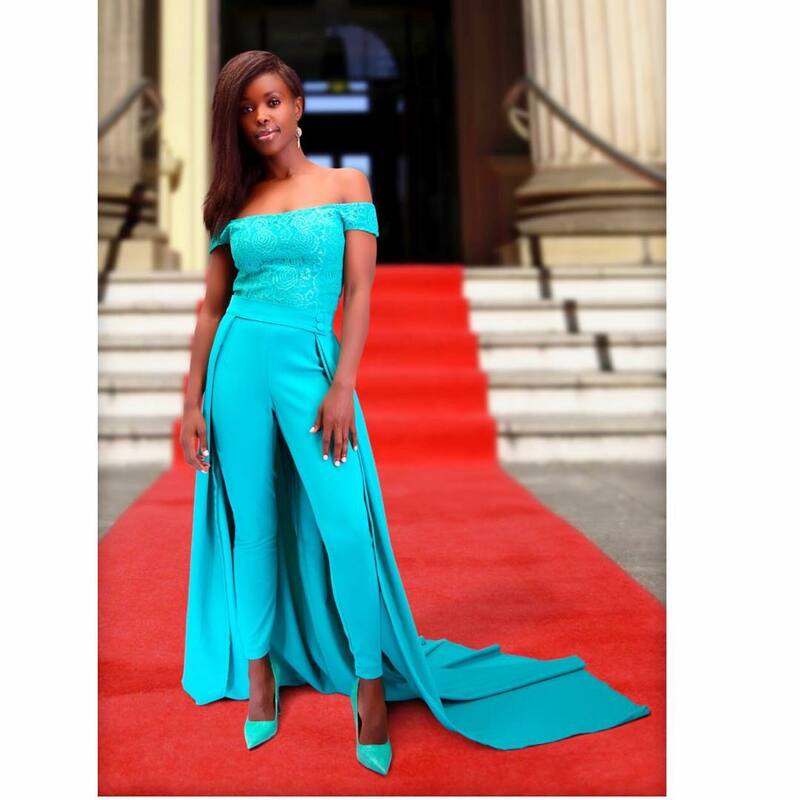 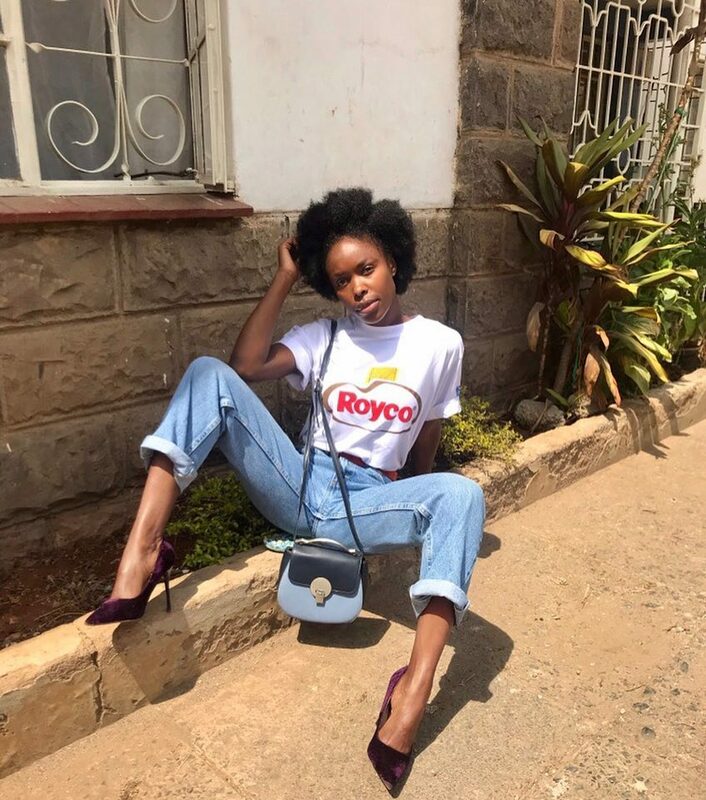 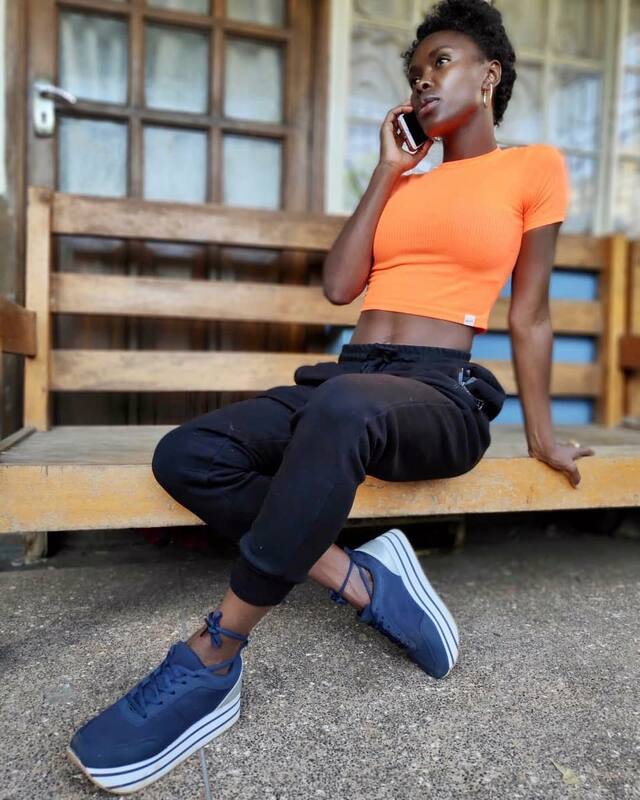 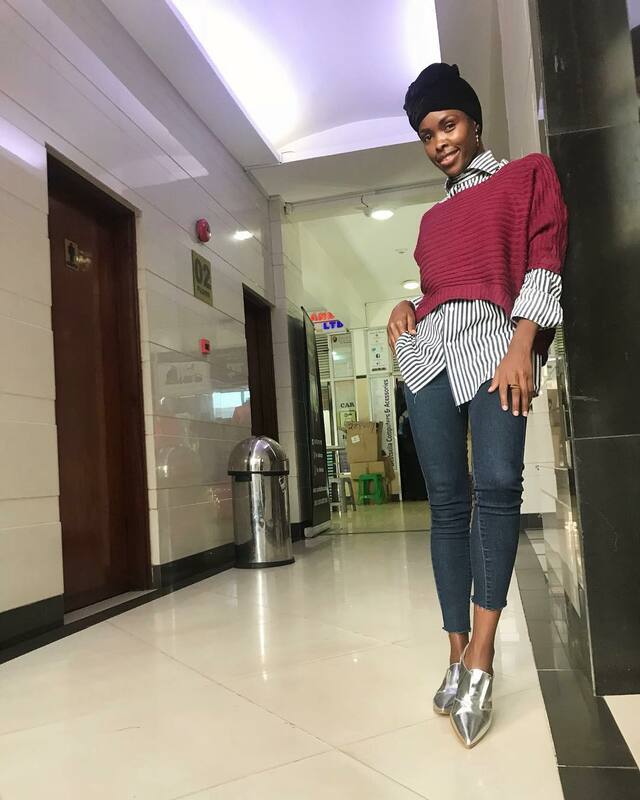 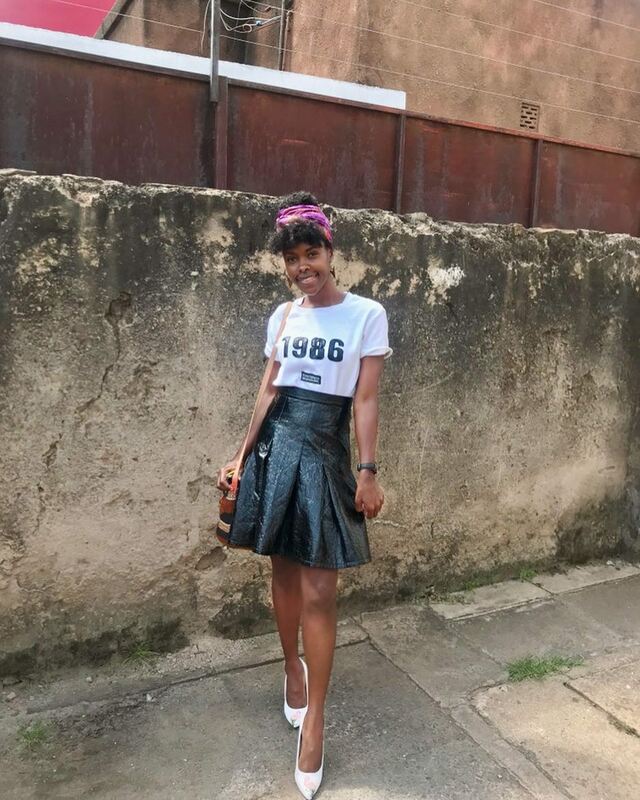 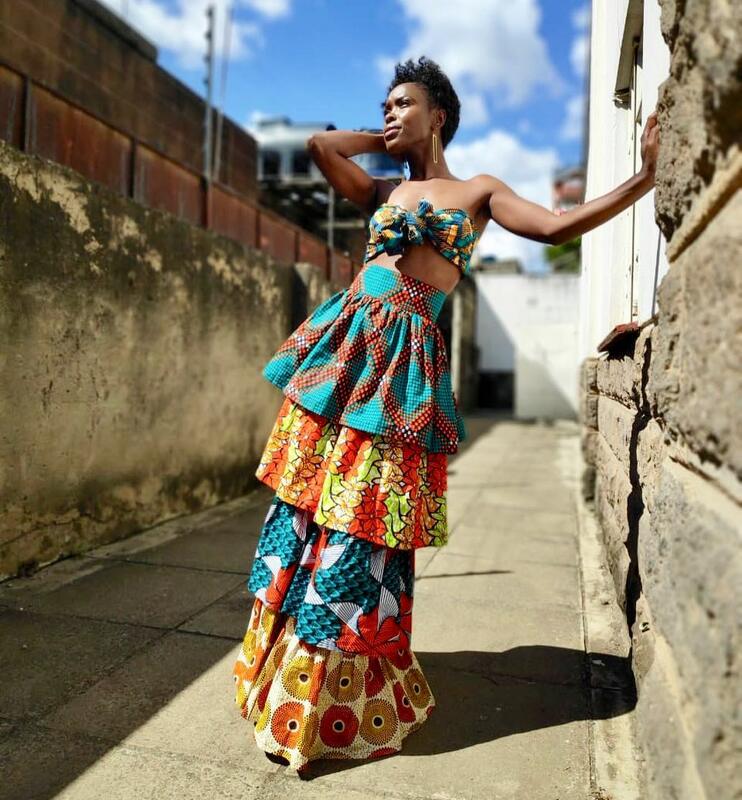 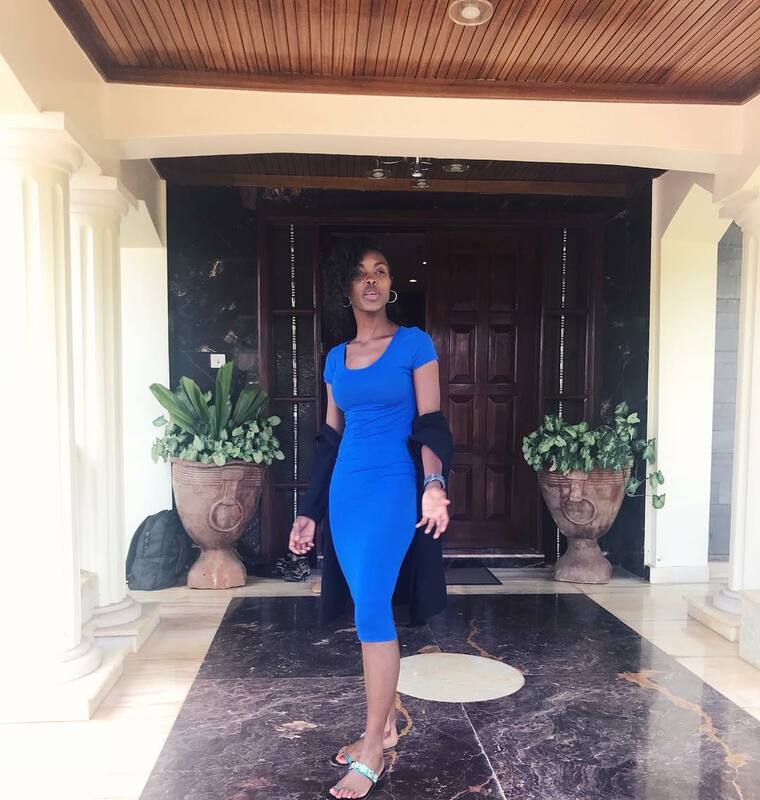 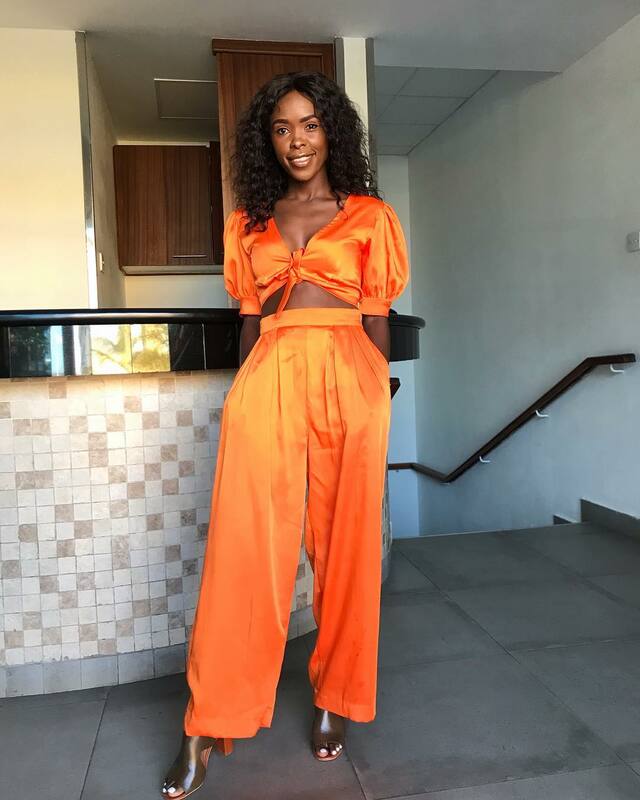 Apart from leaving us in stitches every time she graces the screen, the talented actress who plays the role of a naive househelp from Western Kenyan is also a fashion enthusiast. 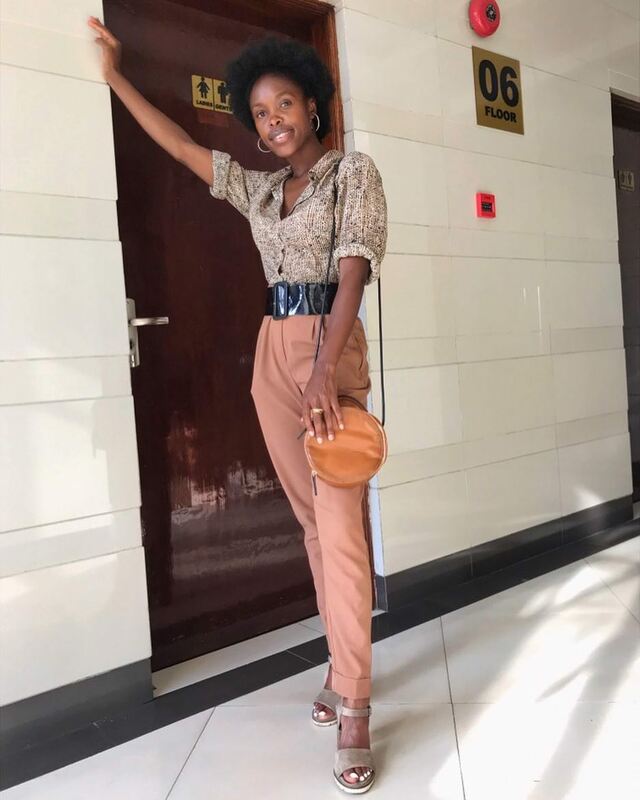 She is a great fashionista and dresses well. 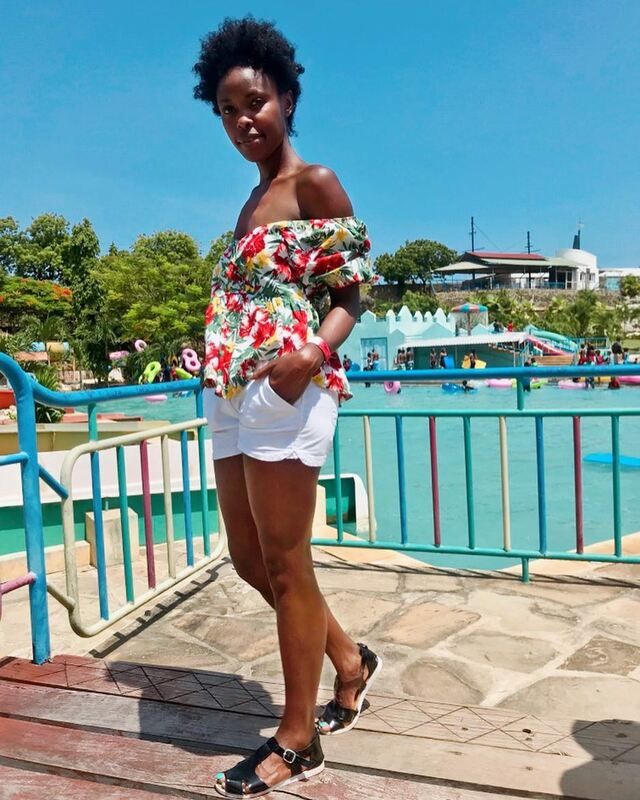 The mother of one has maintained her gorgeous body even after giving birth and she’s giving slay queens a run for their money. 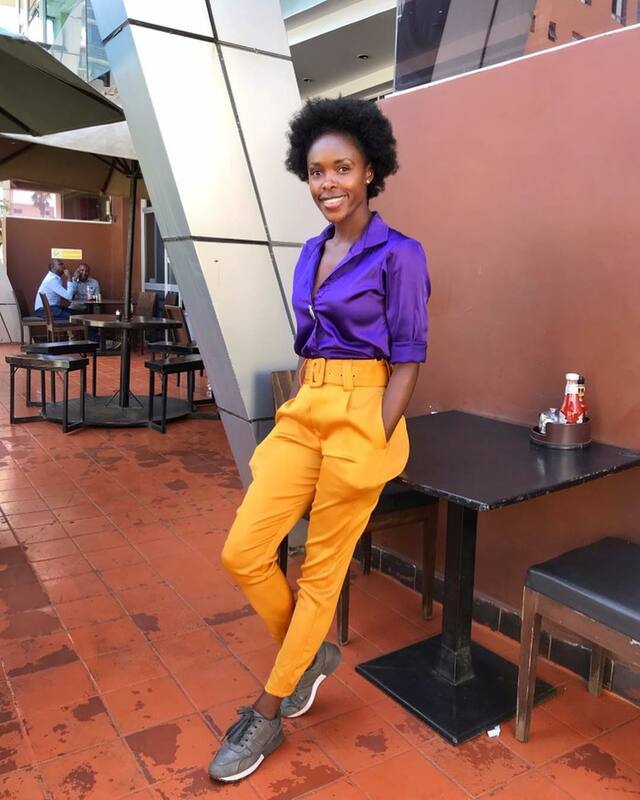 The actress, who is among the few female celebrities who don’t thrive on controversy, has kept her life under wraps, and little is known about her baby daddy.